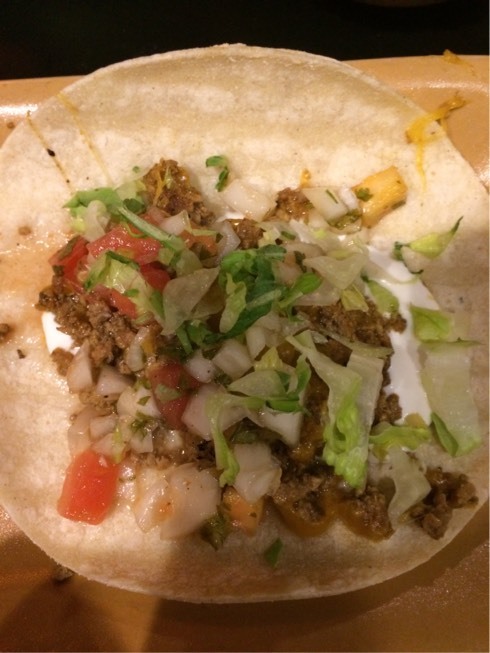 For all that, once you get there you will not be let down. 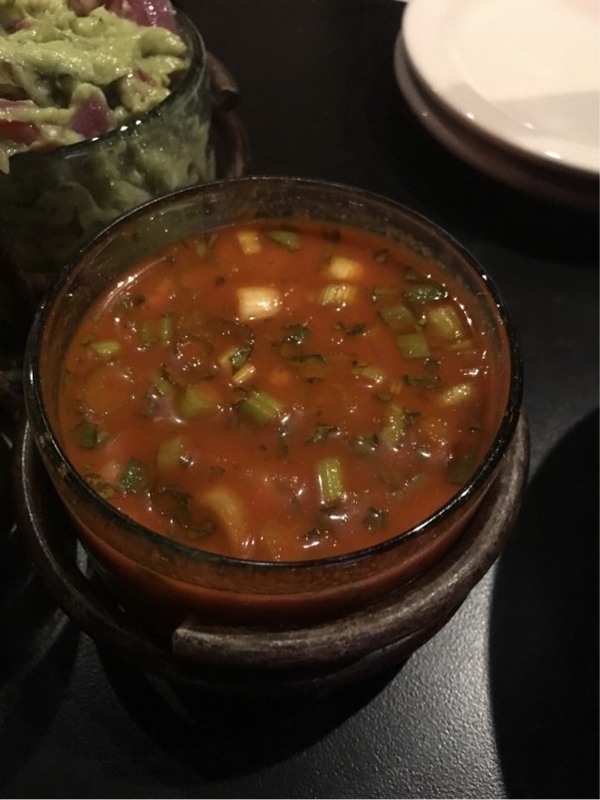 Their salsas are great and their tacos even better. 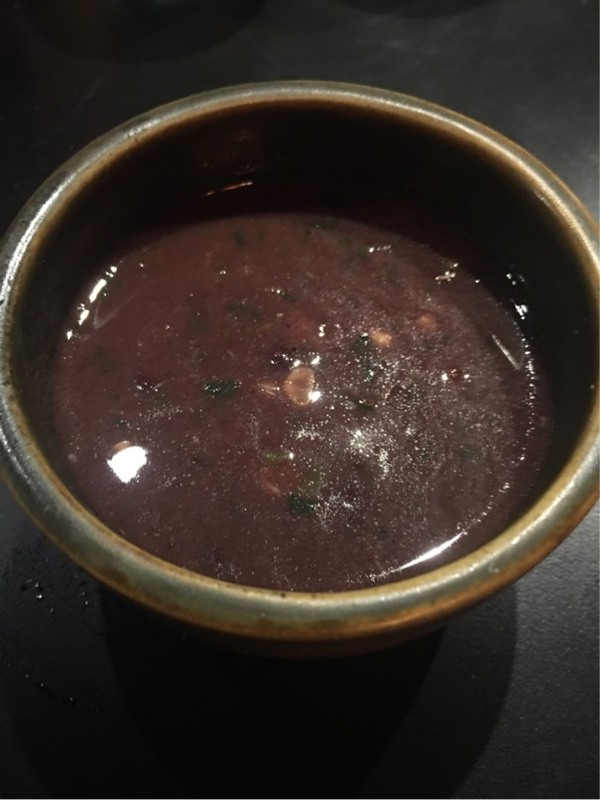 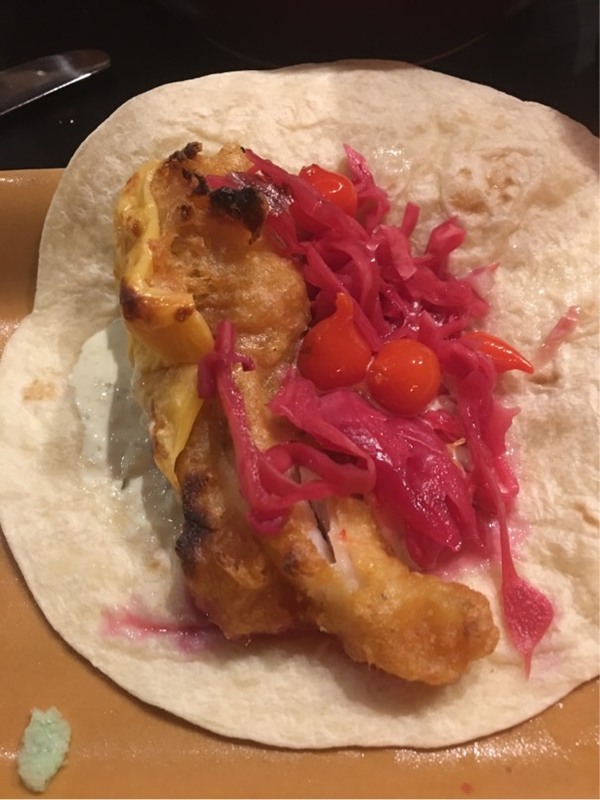 I have eaten at Crave Cantina many times and had many of their tacos and salsas, and I always leave impressed with the absolute quality and tastiness of the food. 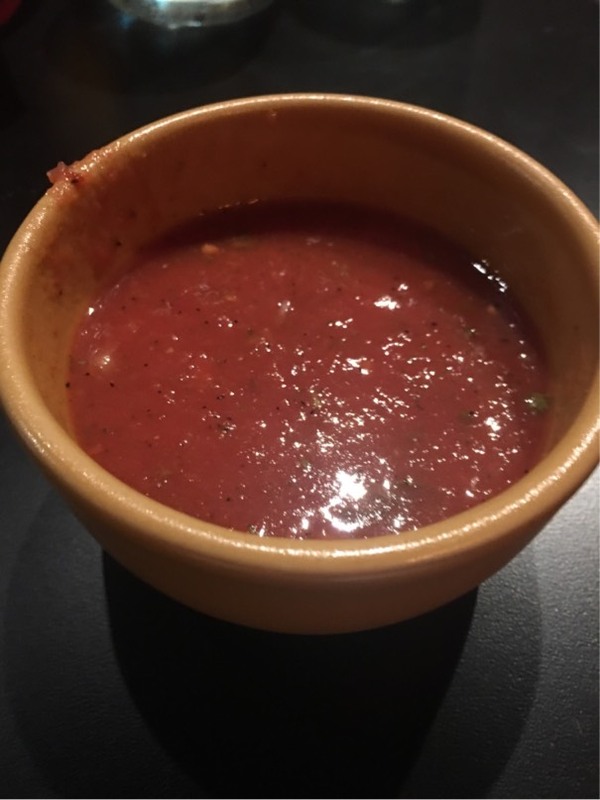 But, do not take my word for it. 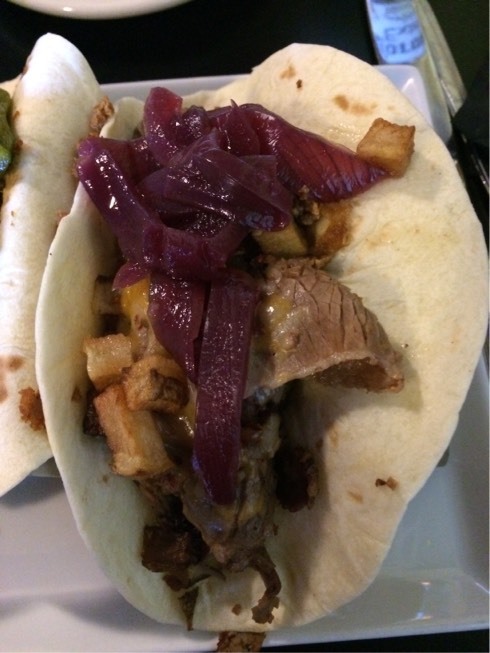 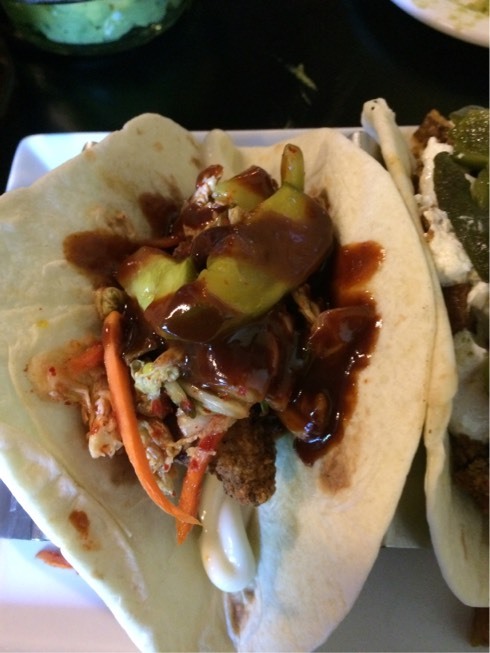 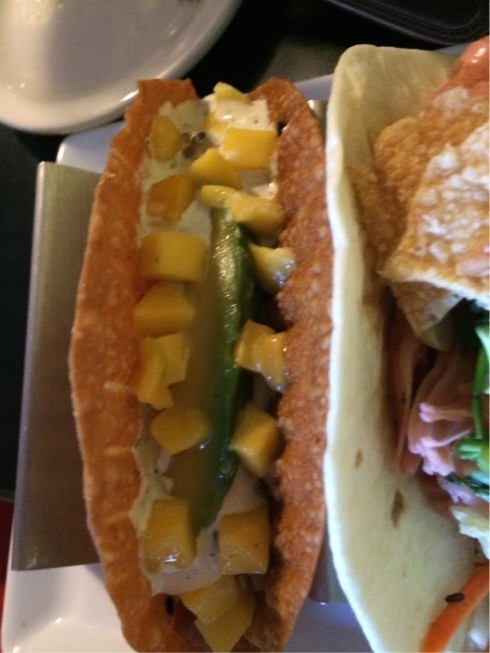 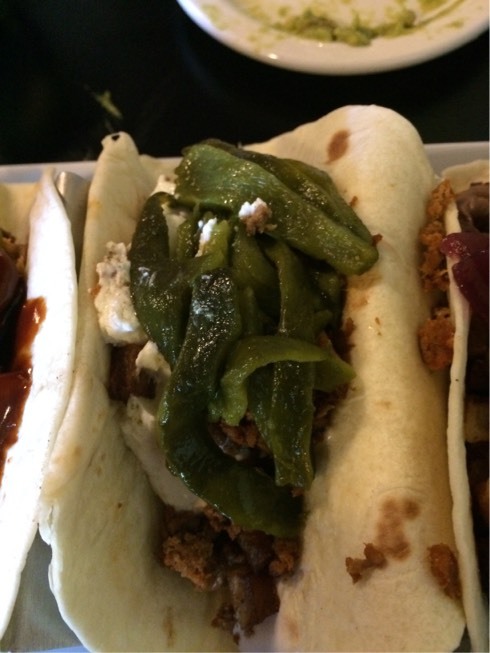 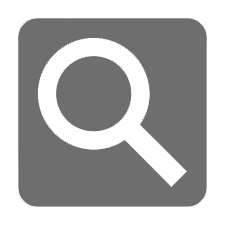 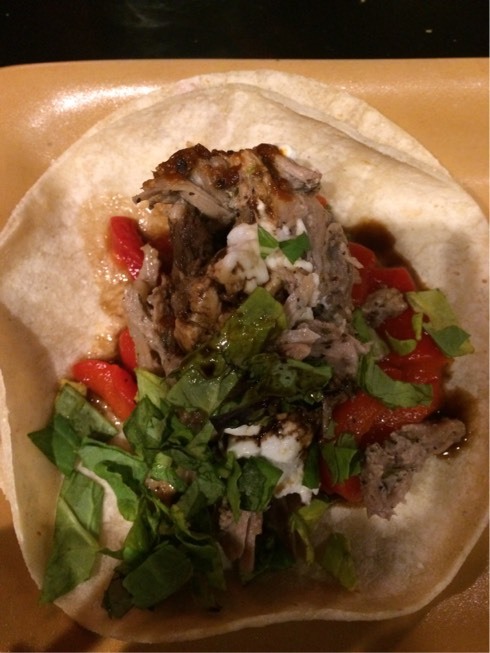 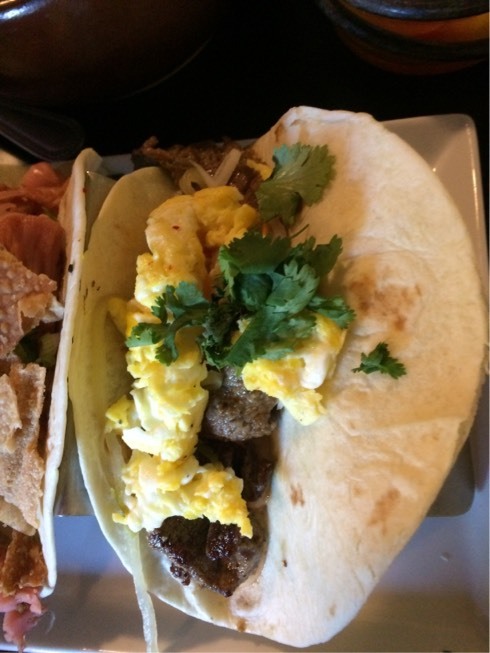 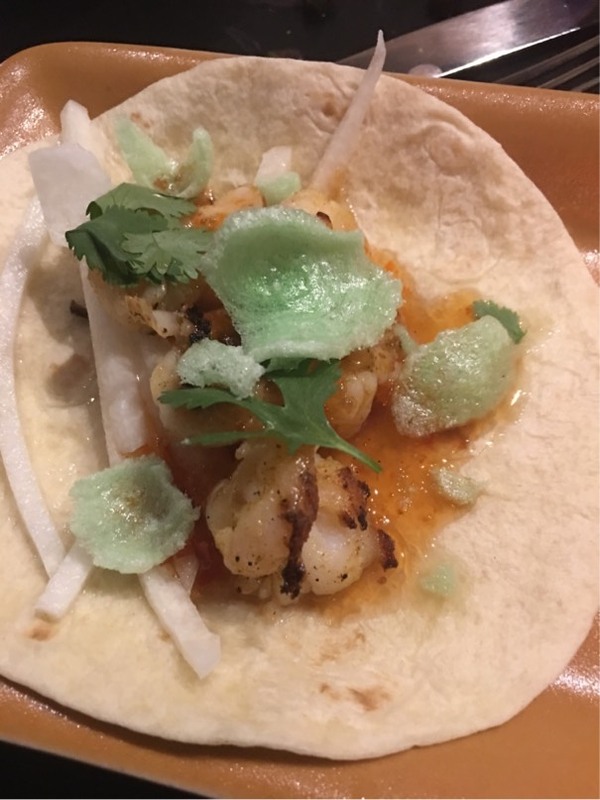 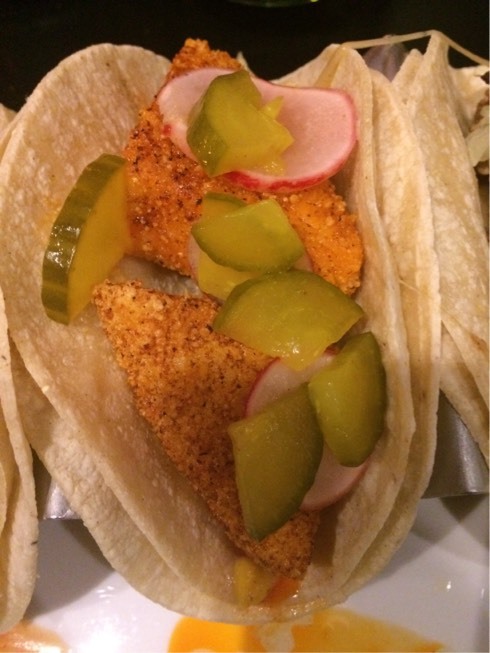 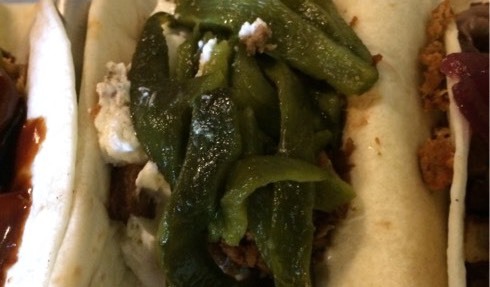 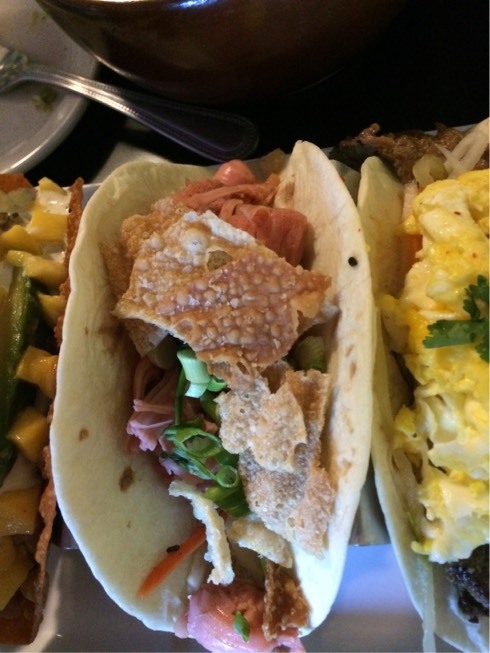 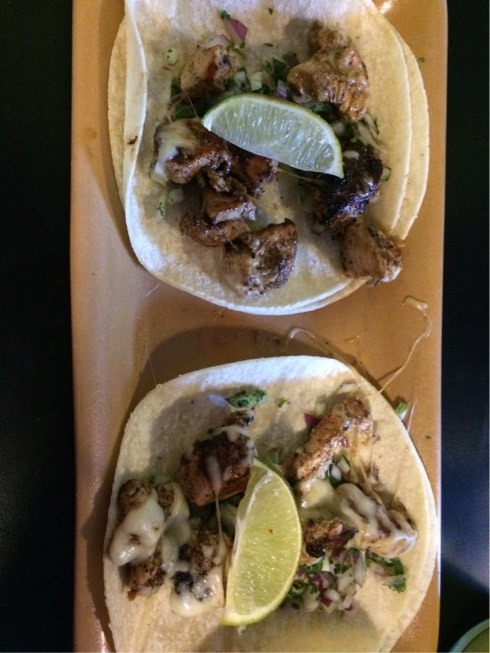 Below are some pics of their great tacos and salsa taken by users of our Menyu iPhone app. 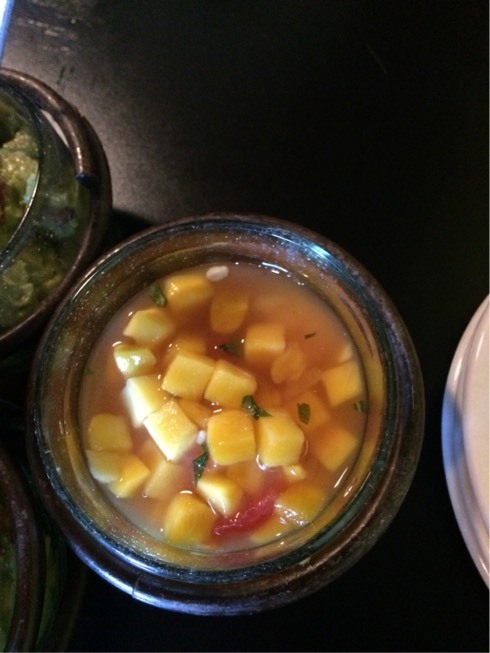 Check them out and if you like Latin fare, do yourself a solid and visit Crave Cantina.